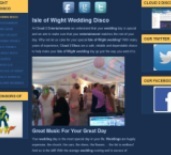 Now available to hire through Cloud 2 Entertainments, throughout the Isle of Wight. 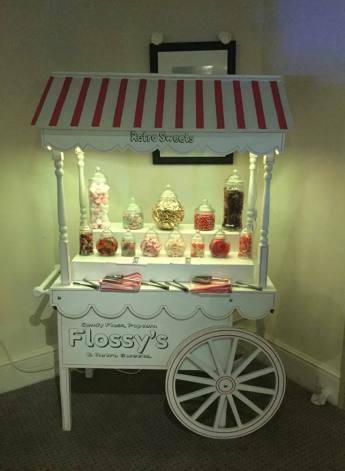 Flossy’s beautiful candy cart is just perfect for your wedding, birthday, children’s party, corporate event or indeed, any occasion. Children and adults alike can enjoy! Flossy’s Candy Cart is a unique head turner with seven colour changing LEDs. Customers will have the cart dropped off at the island venue of your choice and collected later. Many different sweets are available to choose from. Jars with tongs, scoops and bags are provided for your guests to enjoy! Flossy’s services can be hired to work alongside your DJ or other entertainer or as a stand alone service. 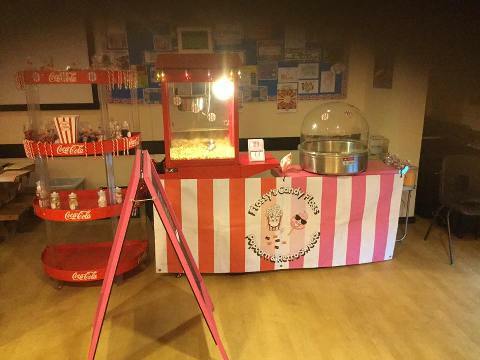 Candy floss and popcorn machines by Flossy’s are hired out with an operator. Flossy’s have a five star hygiene certificate. They also have an award in food safety. Public Liability Insurance is included. Perfect for an energy boost to help dance the night away to a Cloud 2 DJ or other entertainer! Flossy’s candy floss come in lots of different colours. There are fifty nine different delicious flavours to choose from. There is also the really eye catching ‘glowing candy floss’. Tasty flavours include Apple. Almond. Banana. Blackcurrent. Blueberry. Bubblegum. Cappuccino. Caramel. Coconut. Cola. Cherry. Chocolate. Forest Fruits. Grapefruit. Hazelnut. Kiwi. Lemon. Milk Chocolate. Mint. Nectarines. Normal. Orange. Peach. Pineapple. Raspberry. Strawberry. Tiramisu. Toffee. Tropic. Vanilla. Wild Strawberry. Flossy’s can bring that extra something special to your wedding, disco, karaoke, children’s party of any other special occasion. 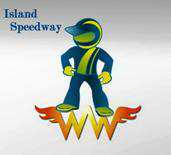 For price information and more details, contact Cloud 2 Isle of Wight. You are assured of our friendly and professional service. We will gladly quote for all of our services individually. 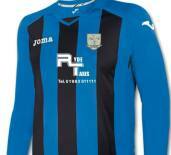 Or we can put together a package tailored to suit your venue and event.